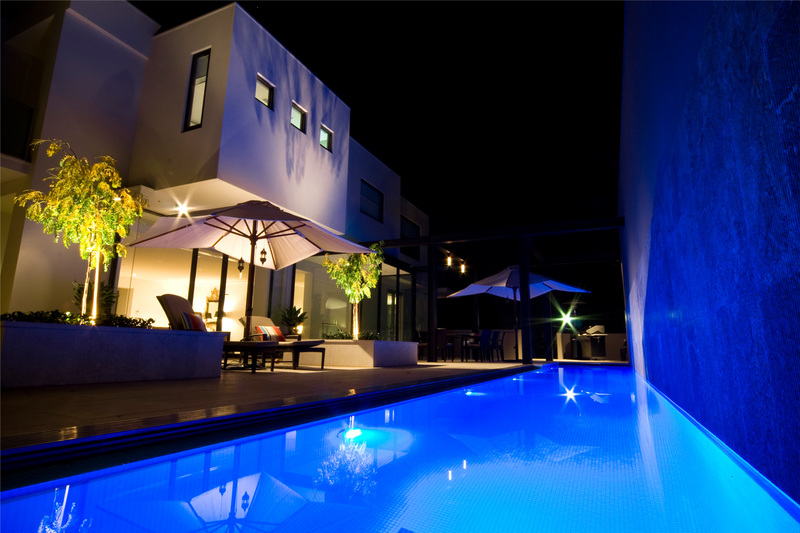 With many years of experience building beautiful swimming pools throughout Melbourne, Aquatic Designs knows exactly how to create the perfect swimming pool to suit your home and lifestyle. Mel Costanzo, company director and registered member of the Master Builders Association of Victoria (MBAV) and Swimming Pool and Spa Association (SPASA), personally works on and supervises each stage and guides you through the planning, preparation and building process. Our professional and skilled tradesmen provide a superior service and finish, which are always monitored with quality control. 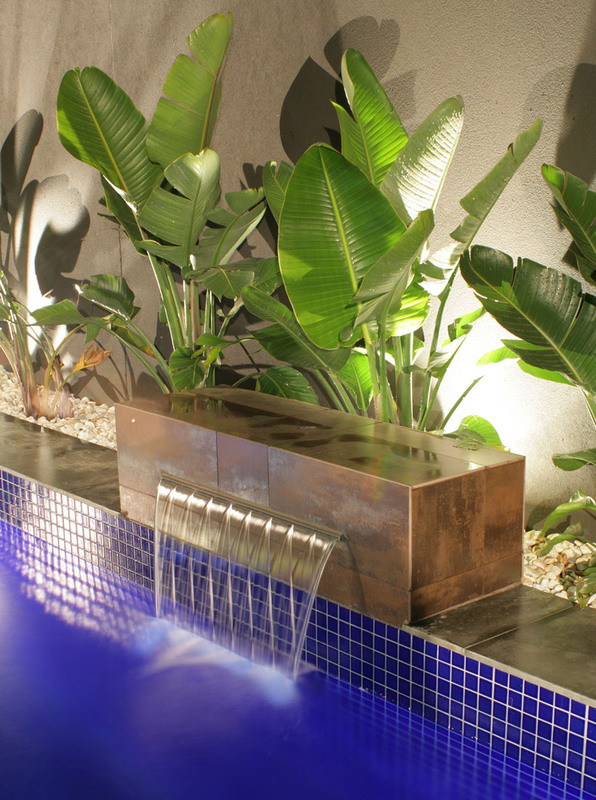 Aquatic Designs works with architects, engineers and landscape designers to provide a complete customer service that covers all aspects within the swimming pool industry. Aquatic Designs can also provide a landscape construction service in conjunction with or independently of our swimming pool construction service. Using our own earthmoving equipment and excavators we can cover all our client’s needs. Working with your design we can create all solid construction from retaining walls, paving, water features and fencing.